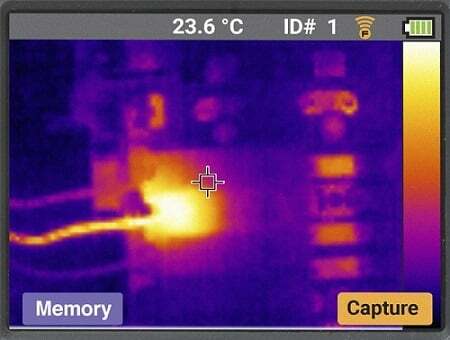 Go to www.fluke.com, Support, Software Downloads, Software for Fluke Infrared Cameras (https://www.fluke.com/en-us/support/software-downloads/software-for-fluke-infrared-cameras). 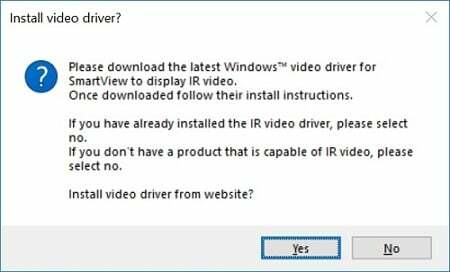 Click on the Download Windows version free link. This will save a file named setup.exe to your PC.